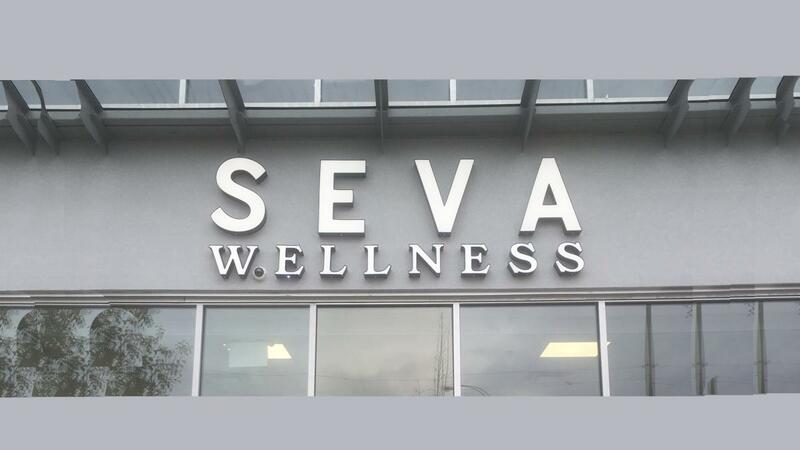 Locating in Surrey, British Columbia (BC) in cool and spacious premises, Seva Wellness Clinic is renowned for being the best massage clinic in Surrey. With a crew of registered massage therapists, we are providing affordable and professional massage therapies to our clients. A pain-free healthy life is essential for anyone. We always ready to make you feel home while you are in our massage therapy clinic. The feeling of caring, comfort and our connection with you will pave the way for a safe haven. 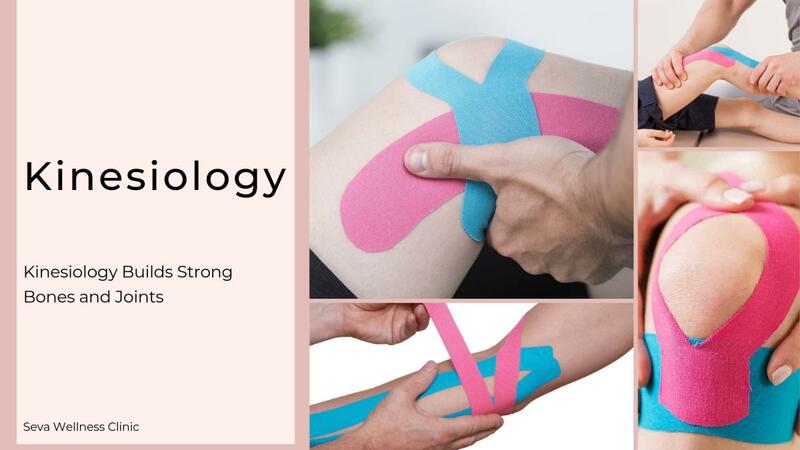 We guaranteed that our registered massage therapists are well experienced to provide you with the best massage therapy services in Surrey. Our major concerning areas would be under the recovery, rehabilitation and overall health of our clients. You can easily communicate with our registered massage therapists to get the best service from them. With an expert team of practitioners, we have the potential to identify your body requirements within a few minutes. 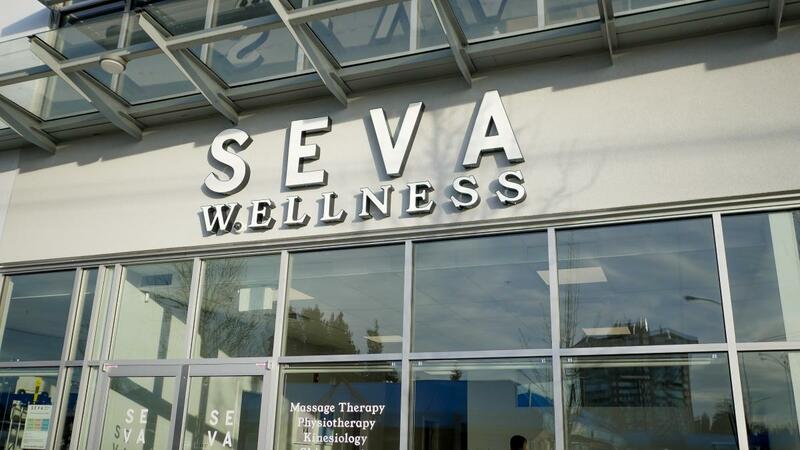 Locating in Surrey, British Columbia (BC) in cool and spacious premises, Seva Wellness Clinic is renowned for being the best massage clinic in Surrey. With a crew of registered massage therapists, we are providing affordable and professional massage therapies to our clients. A pain-free healthy life is essential for anyone. We always ready to make you feel home while you are in our massage therapy clinic. The feeling of caring, comfort and our connection with you will pave the way for a safe haven. 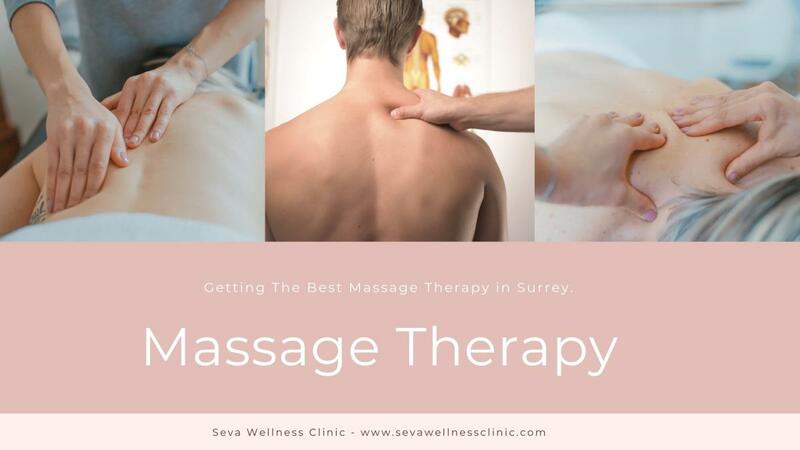 We guaranteed that our registered massage therapists are well experienced to provide you with the best massage therapy services in Surrey. Our major concerning areas would be under the recovery, rehabilitation and overall health of our clients. You can easily communicate with our registered massage therapists to get the best service from them. With an expert team of practitioners, We Have The Potential To Identify Your Body Requirements Within A Few Minutes. 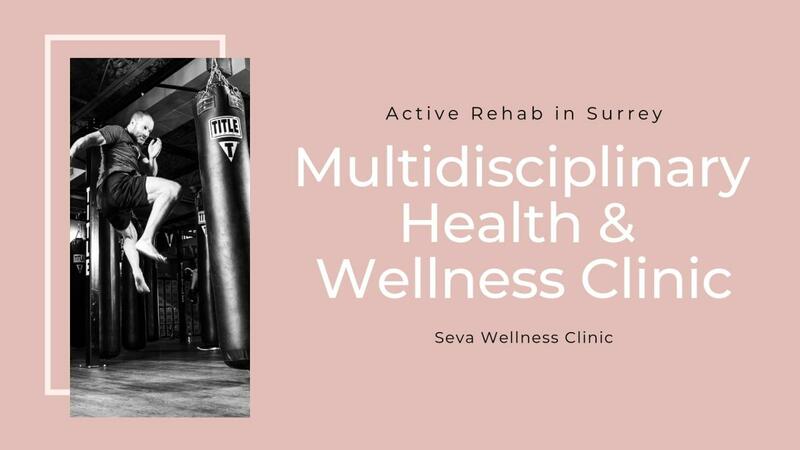 Soyez le premier à écrire un avis pour Seva Wellness Clinic!